Why is America's Animal Welfare Legislation Still Lagging Behind Europe? Animal welfare laws are not the same the world over, and while the U.S. can hold its own as compared to some, with regards to the European Union, America&apos;s legislation is far behind. When we take a look at the real differences between these western powers, it&apos;s easier to see who comes out on top and what changes still need to be made. What’s the Problem with American Animal Welfare Legislation? This is true throughout the western world, due in large part to a capitalist system that has demanded more supply than traditional farms can fulfill. Today, industrial farms rule the proverbial roost, and compared to 40 years ago, today, there are 5 percent fewer egg producers, 91 percent fewer pig farmers, and 88 percent fewer dairy farmers. While these numbers continue to decline, meat production -- and consumption -- is up. 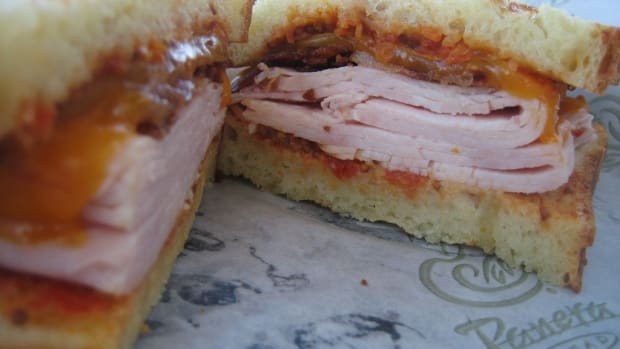 Americans consume an average of 48 pounds more meat than in 1960 according to recent USDA statistics, and much of this meat comes from newer, more productive breeds of animals. 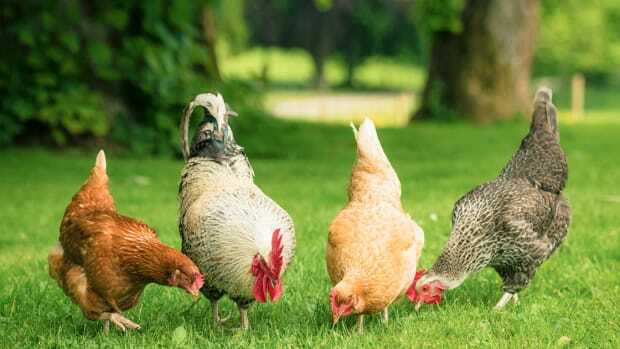 Fast-growing hen breeds yielding chickens whose legs cannot support the weight of their oversized breasts are the norm on many conventional farms. Whereas in 1957, the average growth period for a chicken to reach slaughter weight was 63 days; by the 1990s, this had been reduced to 38. The demand for meat is too high, and the supply chain, responding in turn, churns out products that fly in the face of animal welfare. To this problem, two major powers of the western world have responded in very different ways. In Europe, the solution to this animal welfare problem has long been to pass legislation protecting farmed animals. For the most part, once these laws were passed in the UK and in many European countries at the forefront of animal welfare, such as Sweden, the EU swiftly followed suit, lest the free-trade market bring in a flood of cheaper, less humane imports. The results of this legislation are numerous: veal cages have been banned throughout Europe since 2007; the standard chicken cages used in the U.S. have been banned in Europe since 2012. These union-wide laws have created a space where anything below the standard set by the European Commission just isn&apos;t tolerated. 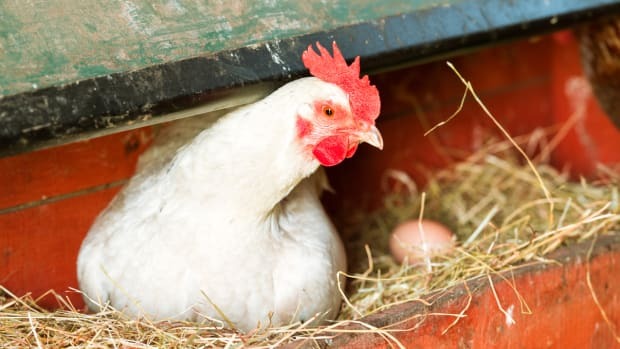 From a legislation point of view, the U.S. may appear to be woefully behind Europe -- veal crates, caged hens, and gestating sow stalls are all prohibited in only one (soon to be two) states, California, as of 2008, and Michigan beginning in 2019. State laws such as these have not yet led to the same across-the-board legislation as in the EU. But lack of legislation does not mean that these issues are any less important to Americans; the U.S. just has a different way of going about effecting change. Ever since the 1980s, for example, veal has been a sore subject. While the published photos of miserable calves led to legislation protecting the animals in the UK a decade later, this information, made public through watchdog groups in the U.S., saw American per capita veal consumption drop from 8.6 pounds to .3 pounds. The demand faded away in the face of new information. 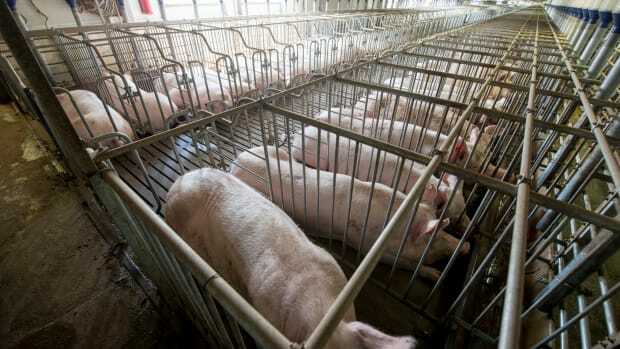 A similar evolution occurred when Pacelle and Carl Icahn highlighted the issue of sows in gestation crates in 2011. After speaking with McDonald&apos;s CEO Don Thompson and highlighting citizen initiatives to vote down sow crates in Florida in 2002, Arizona in 2006, and California in 2008 (as well as Chipotle’s commitment to avoid pork from producers using gestation crates) Pacelle and Icahn succeeded in convincing McDonald’s to phase out this pork in February 2012. 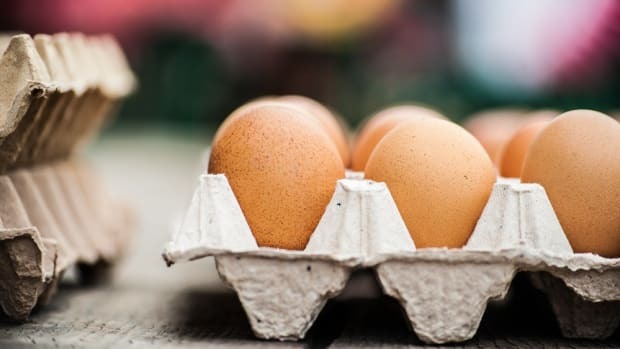 Over 60 major brands followed suit -- and the same rush of change has recently occurred within the American egg industry. Following the release of films and information about hens in battery cages, a trend of committing to cage-free eggs began with McDonald&apos;s in September 2015 and quickly spread throughout the U.S. to more than 60 other major brands, all of whom have pledged to join the cage-free movement within the next ten years. While California has outright banned sale of eggs not produced in compliance with its own legislation on producers, in this case -- and many others -- it is not legislation but consumer education and subsequent demand that has changed the market. The demand for cage-free eggs has changed the rules of egg farming in the U.S., without one nation-wide law. Which Model for Sustaining Animal Welfare Works Better? While a standard of education of individuals does seem to work for the U.S. market, several problems remain when these standards are not enforced by legislation. The first is that, while many corporations have made these commitments, not all have. Many farm animals will continue to be subject to inhumane treatment for the sake of continuing to provide inexpensive options for those unwilling or unable to pay premium prices for meat, and this will continue to be true for as long as people believe that a meal is not a meal without meat. The reforms also have had little to no effect (as yet) on the industrial production of chickens for meat. This remains an enormous problem, with eight billion chickens raised for meat in the U.S. every year, though current efforts by the Global Animal Partnership to reduce use of fast-growing breeds may begin to help with this issue. This isn’t to say that legislation alone is enough. 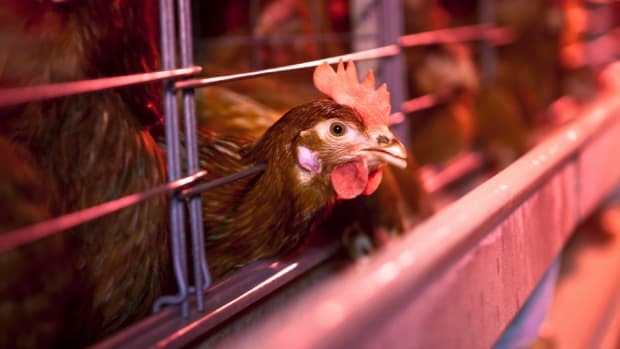 In the EU, a 2012 ban on battery cages seemed to pave the way for free-range hens to become a union-wide norm, only to see conventional cages quickly replaced by “enriched” cages, a fraction larger than the former cages. 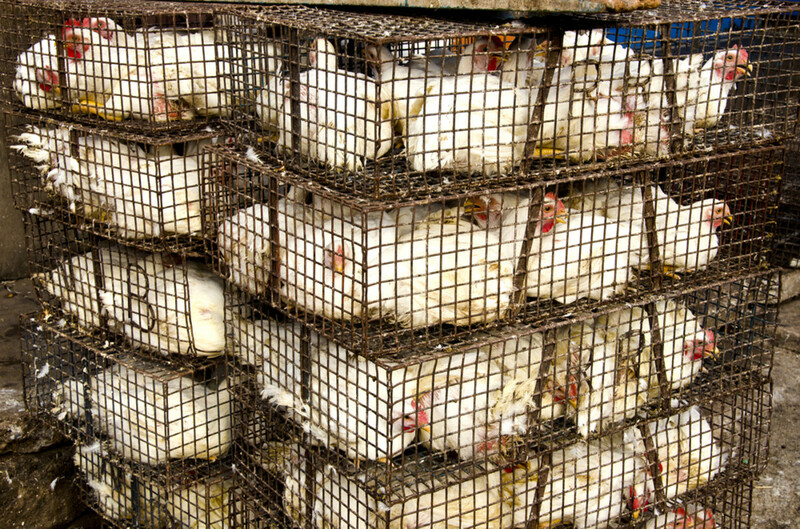 More than 50 percent of the EU’s 500 million hens still live in basic cages, and this based on a legislation technicality. Additional problems persist in Britain, where, despite its animal welfare history, the current climate is tepid at best when it comes to these issues. 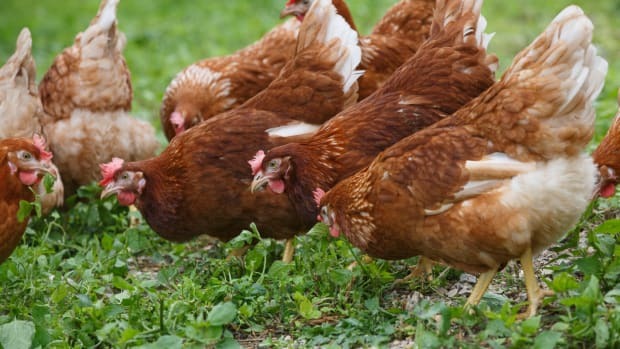 Despite being owned by Walmart, major British supermarket chain Asda is still lagging on cage-free pledges according to a recent Guardian article, though European McDonald’s, Sainsbury’s, the Co-Op, and high-end supermarkets M&S and Waitrose have all begun the shift to cage-free production. Many journalists have voiced their worries about what Brexit might do to Britain’s animal welfare rules, given the perceived indifference of the current administration. For now, the two major powers appear to be neck-and-neck -- with one distinction. 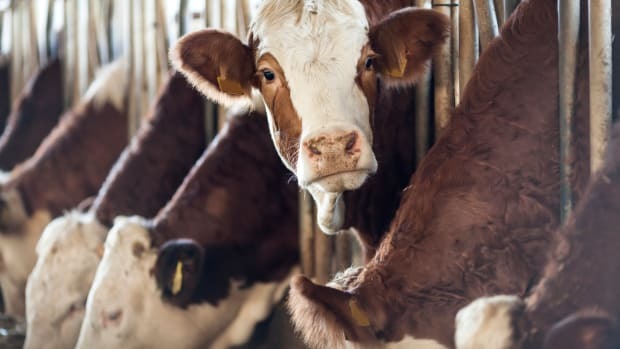 While some more humane choices are becoming widely available in America, the lower official standards of animal treatment in the U.S. pose an issue for European powers. President Obama&apos;s pushes for EU markets to open up to American poultry are at a standstill; U.S. standards are just not up to par for Europe – yet.